The sixth generation of the Ford Explorer will be unveiled at a media-only event that will be held at Ford Field, home of the Detroit Lions NFL team, the week before the Detroit Auto Show opens its doors. 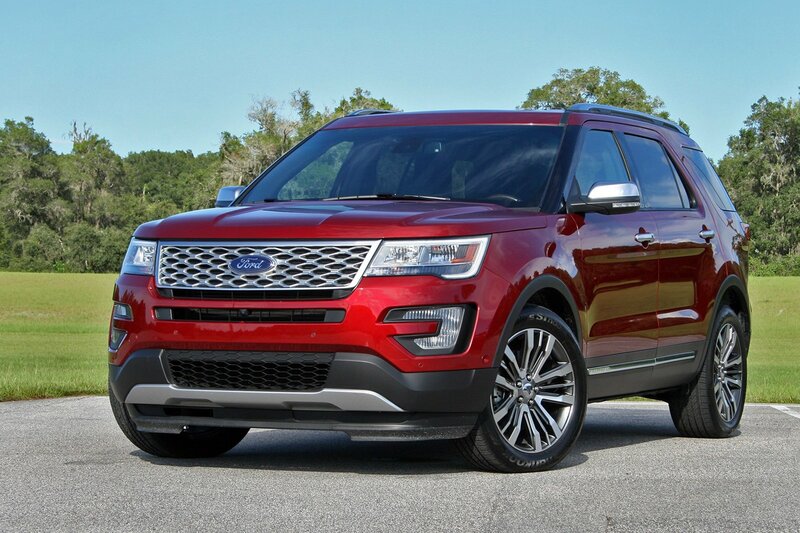 Ford will also exhibit the new Explorer at the NAIAS, potentially next to the new Escape. Ford’s confirming in a way that the decision to move the Detroit Auto Show to a June date makes sense. The American automaker recently sent invitations to the media for the launch event of the highly-awaited Explorer SUV that will take place on January 9. Thereafter, expect to see the Explorer in showrooms in the first half of 2019.